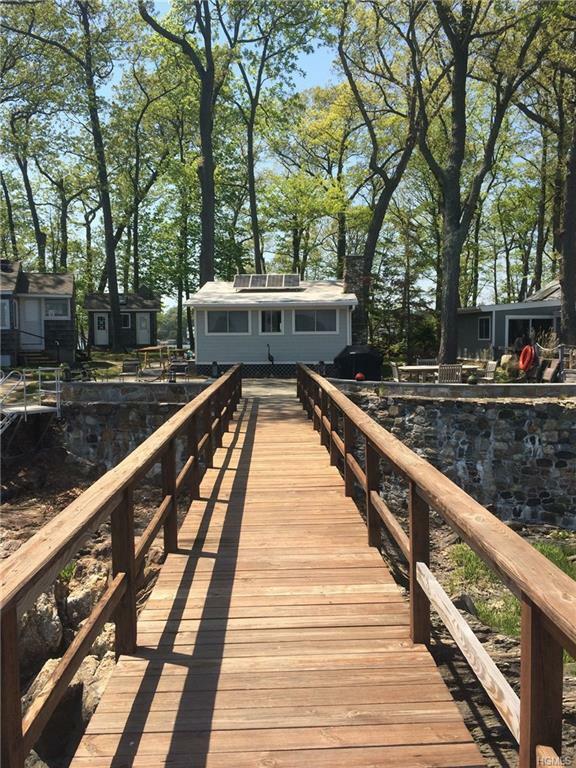 Rare opportunity to own this one of a kind Summer Cottage on Hen Island in the Long Island Sound/Rye Harbor. 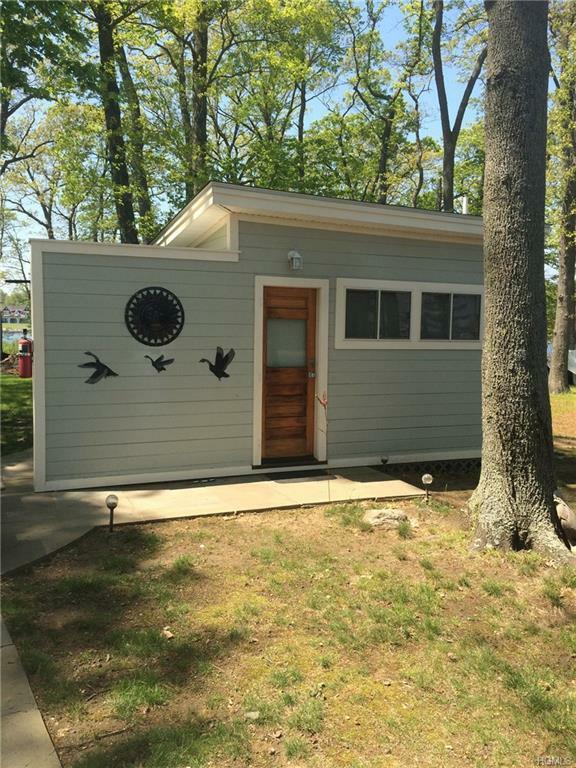 This totally upgraded 2 Bedroom cottage with extra sleeping loft is a delight. 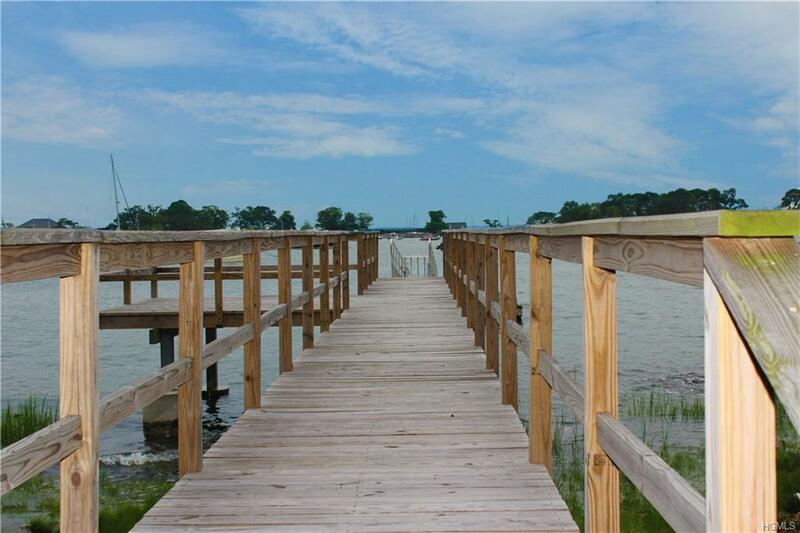 Waterfront getaway with private dock and wraparound decks with beautiful views of the Harbor, L.I. Sound and American Yacht Club. Access is by boat only! Paradise Found! 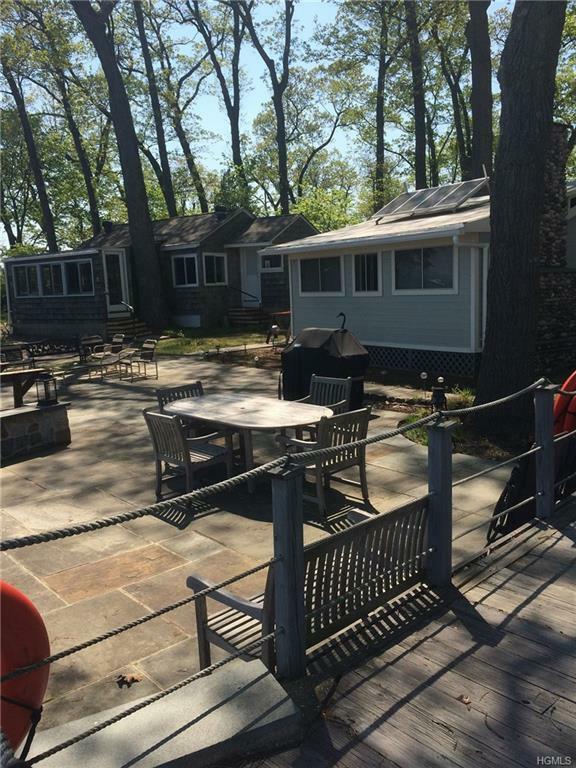 Listing courtesy of Lisa Mcgowan of Julia B Fee Sothebys Int. Rlty.